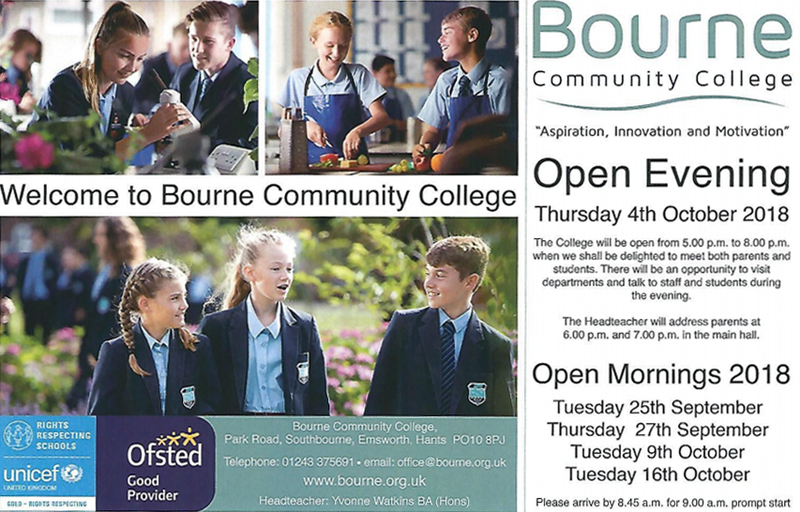 The college will be open from 5pm to 8pm when we shall be delighted to meet both parents and students. There will be an opportunity to visit departments and talk to staff and students during the evening. The Headteacher will address parents at 6pm and 7pm in the main hall. Please arrive by 8:45am for 9am prompt start.